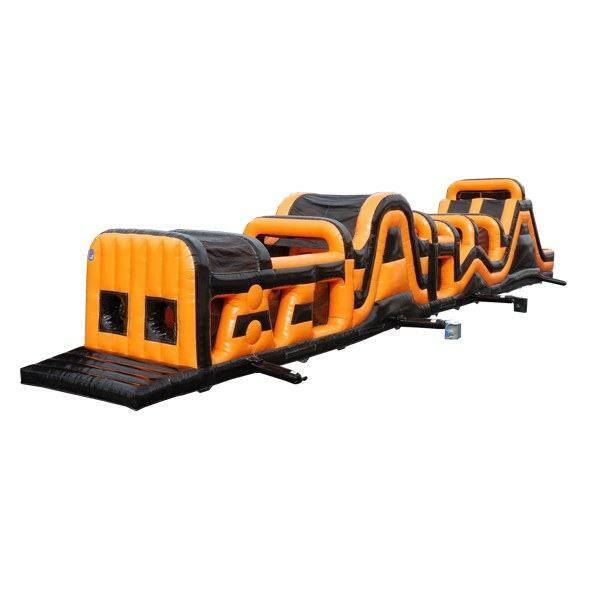 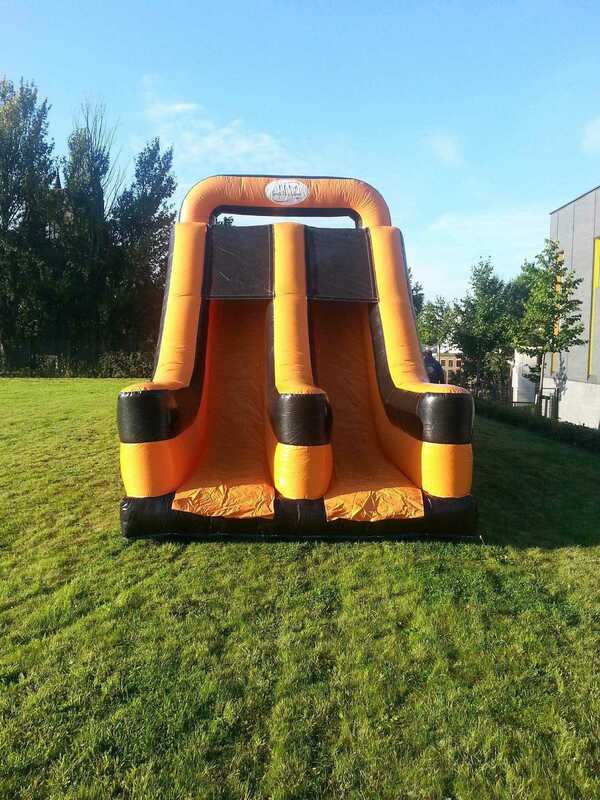 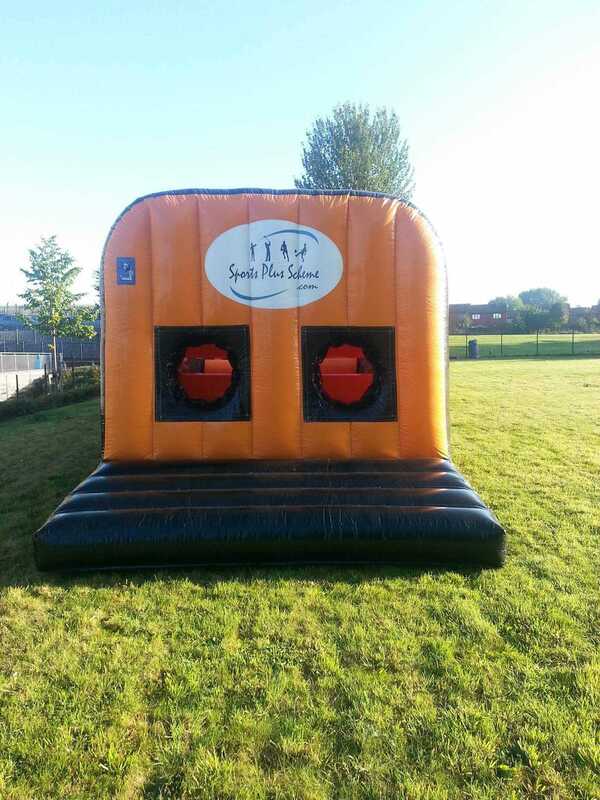 90ft inflatable obstacle/assault course suitable for both adults and children. 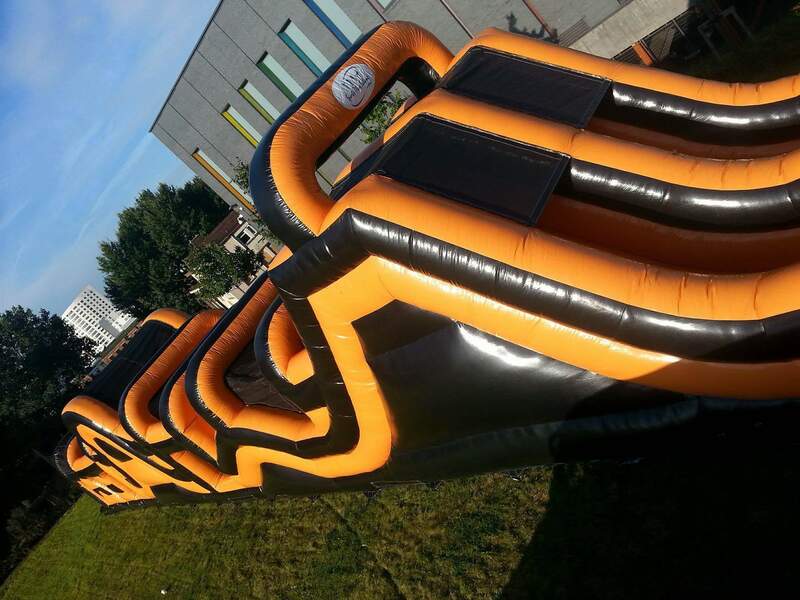 This item is NEW TO OUR RANGE and is not the usual assault course, its jam packed with a huge range of obstacles bound to keep users busy. 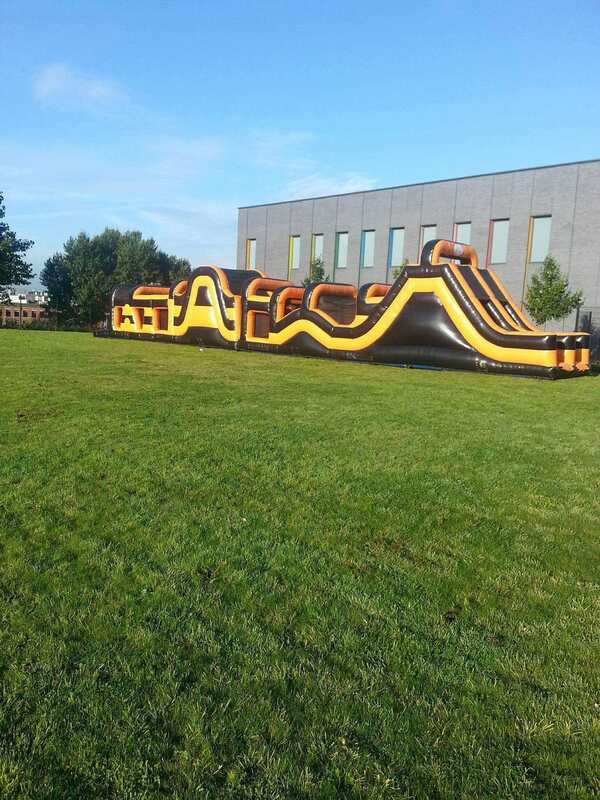 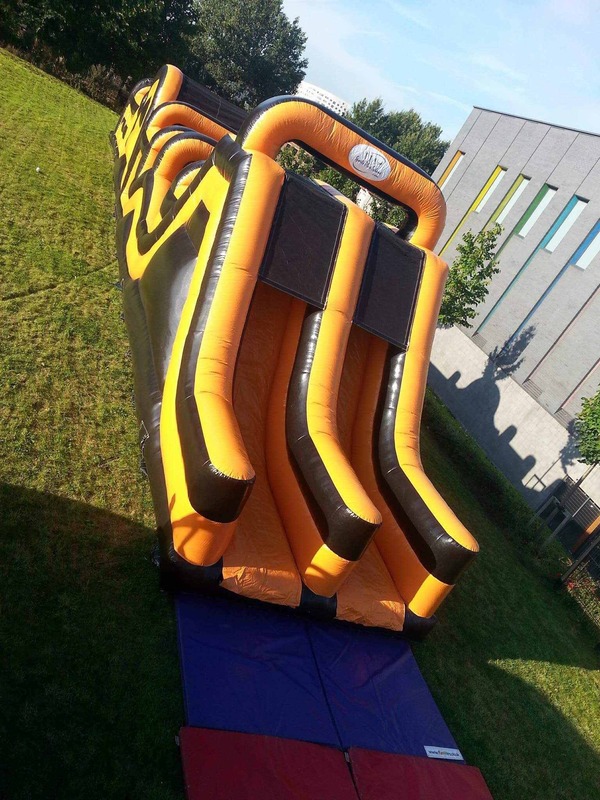 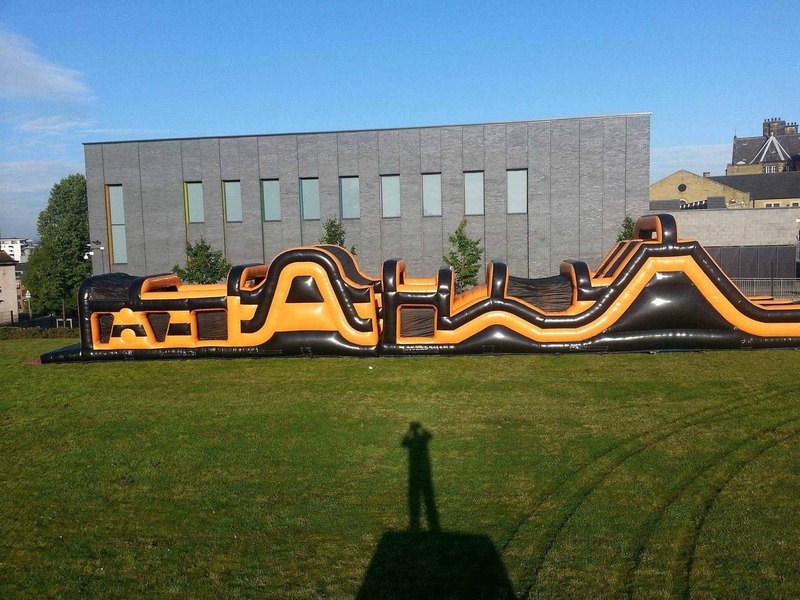 This amazing assault course also features a huge integral up-and-over and a finishing slide!